Welcome to Tutor Time, an educational daycare in Champlin, MN, serving families from Anoka, Dayton, Brooklyn Park and Champlin! My name is Thuba and I am the center director. I've been working with families and impacting lives for eight years. 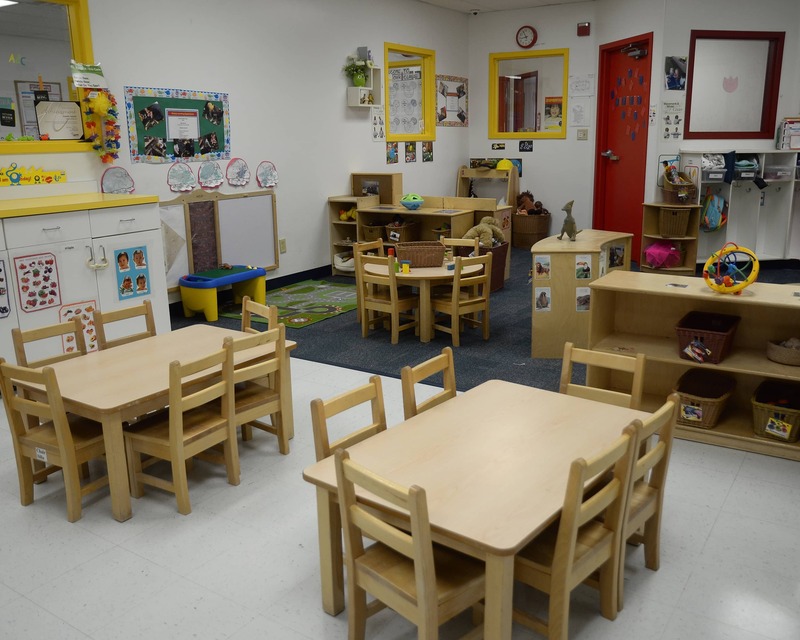 At Tutor Time, we offer Infant and Toddler Care, Preschool, Pre-Kindergarten and Junior Kindergarten, as well as School-Age care. 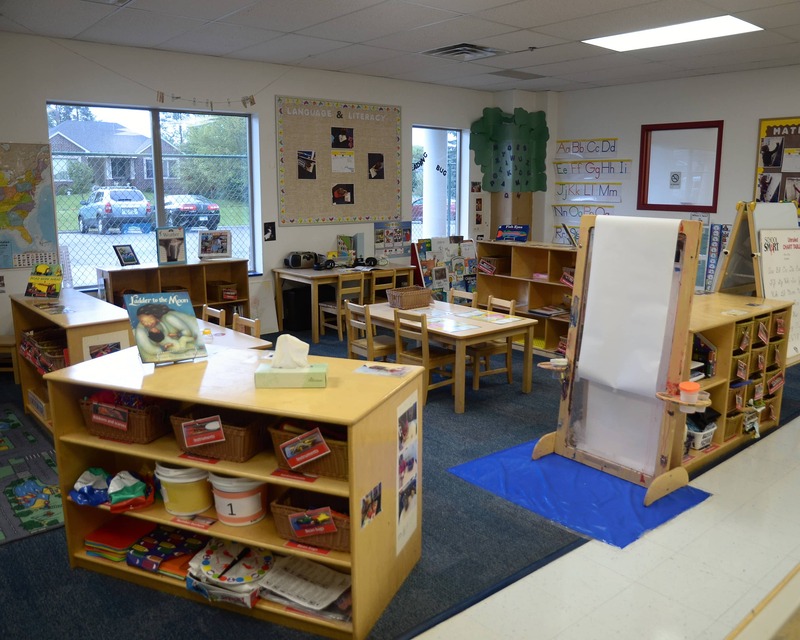 Our Junior Kindergarten program offers a rich learning environment to prepare each child for continuous learning! 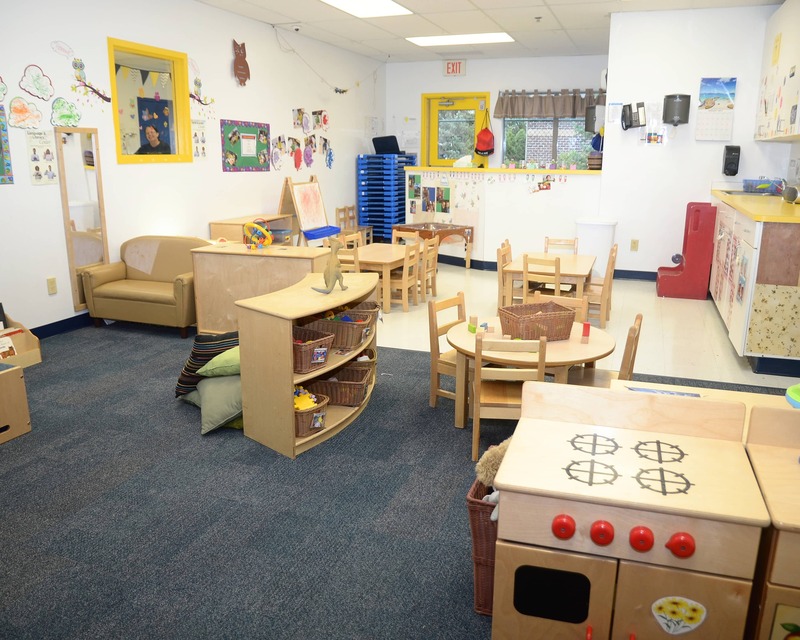 We have an outstanding staff who is passionate, knowledgeable, and trained to meet all of your child's needs. 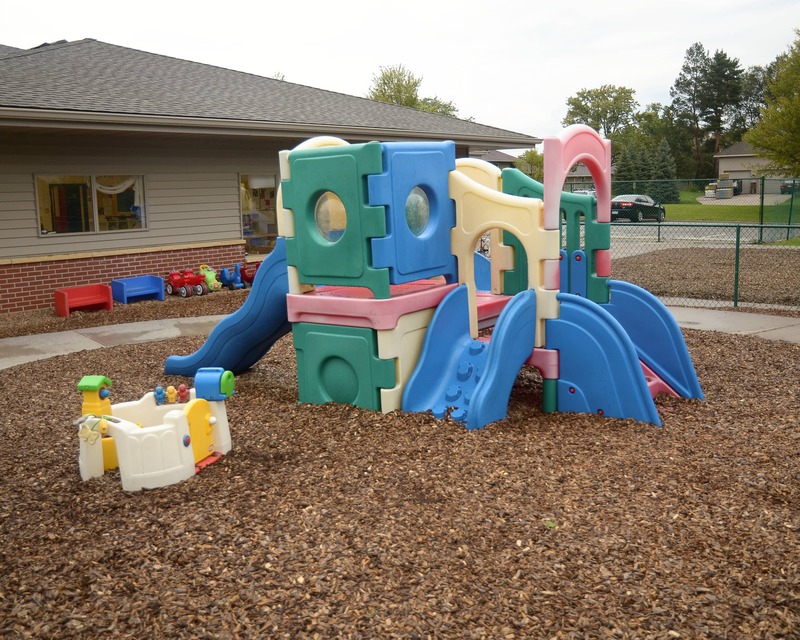 Our school is nationally accredited by National Early Childhood Program Accreditation. We are also proud to possess a 4 Star Parent Aware rating, which measures our commitment to the families we serve. Your child's classroom will be equipped with a mobile app that allows us to deliver details of your child's daily activities straight to your email or mobile device. You will also receive important reminders, school event info, photos of your child and more. Please schedule or stop in for a tour of our wonderful Tutor Time in Champlin, MN. We look forward to meeting you and your family! The teachers and staff are friendly and caring. My child enjoys being there and loves her teachers. I am satisfied with her development. Excellent and wonderful director/manager Ms. Thuba! This school has shown us a very welcoming staff. We see improvement in our child's learning. The Director, Mrs.Thuba, is fantastic. She is very welcoming and knows the students and parents by name. The teachers have been fantastic with our son, and he has learned so much from them! We are always amazed to see the new things he has learned. I think Tutor Time is an amazing place. I can tell they really get to know my child and care about her both emotionally and educationally. Everyone is friendly and communicates well if there is a concern or something important comes up. I am delighted to represent Tutor Time Champlin. I am a compassionate early childhood professional who thrives on creating positive early learning environments for children with a diverse level of developmental traits. I strive to create longevity in my parent partnerships. My passion is working with young children to ensure they receive high-quality care and education. It is a priority for me to partner with early childhood professionals and families to create a warm and nurturing environment for children to meet their developmental milestones.